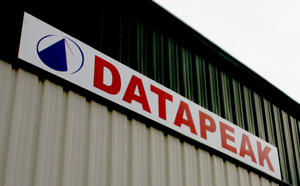 Contact us at Datapeak, We want to hear from you. Please submit any questions, suggestions, or general feedback in the space below. Don’t forget your name and e-mail address. Thank you for your interest!